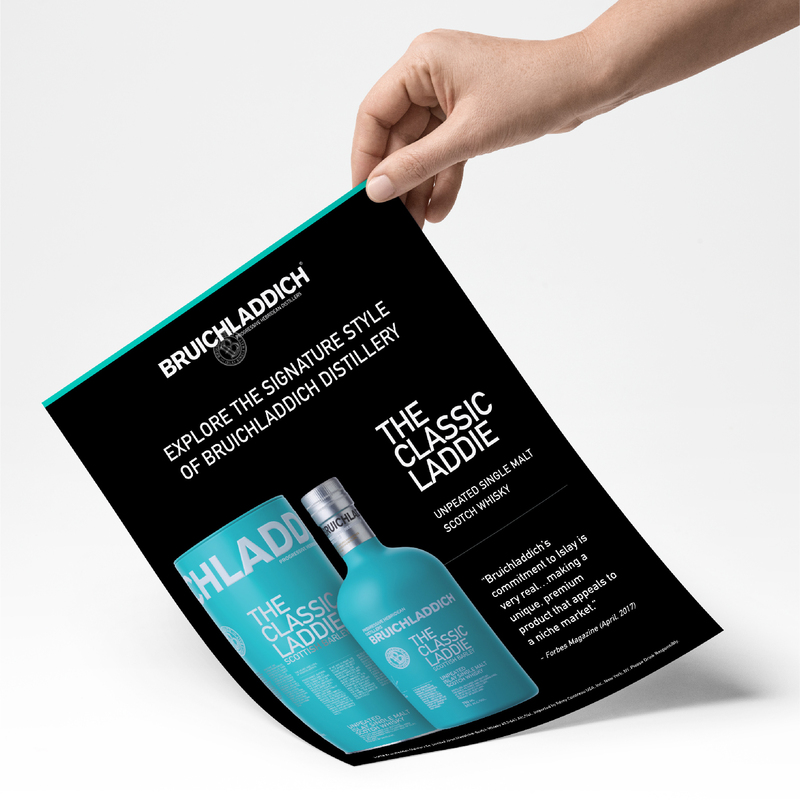 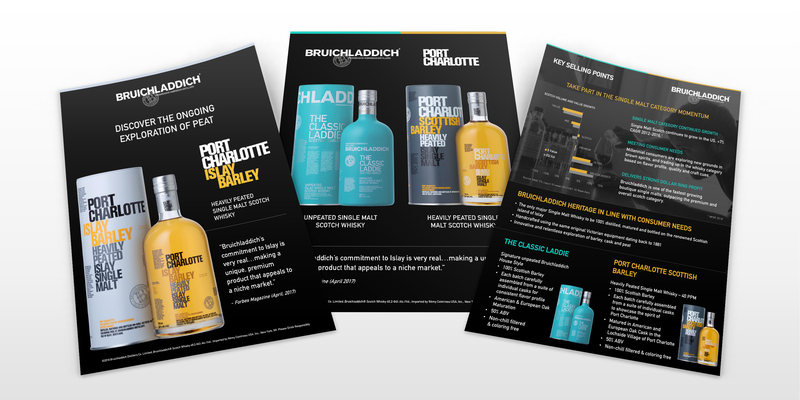 Rémy Cointreau Group trusts SketchDeck to deliver excellent design across presentations, packaging, and advertisements for their premium spirits. 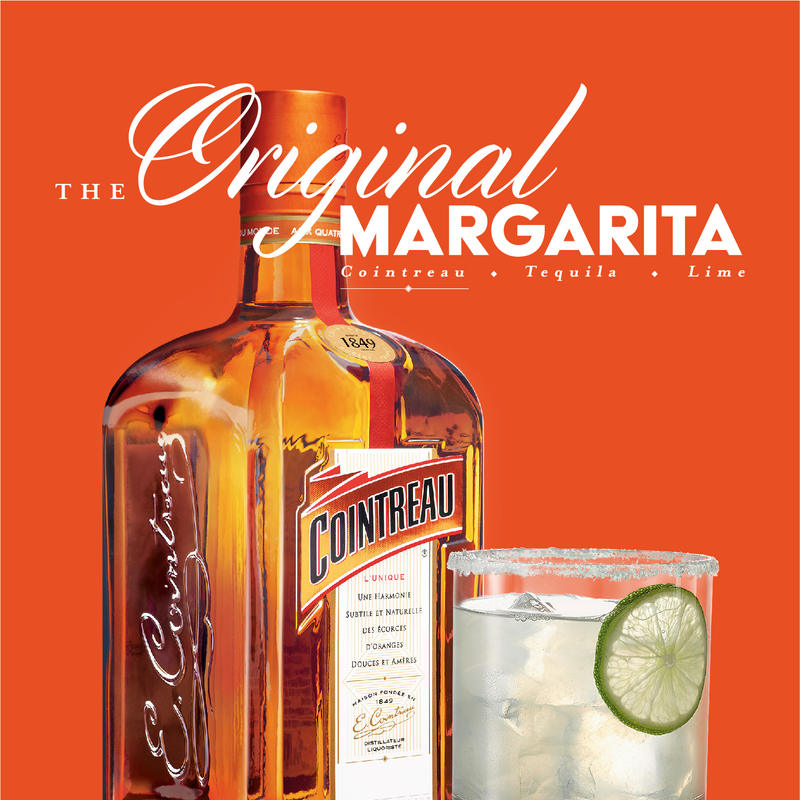 Design is essential to a brand like Rémy Cointreau. 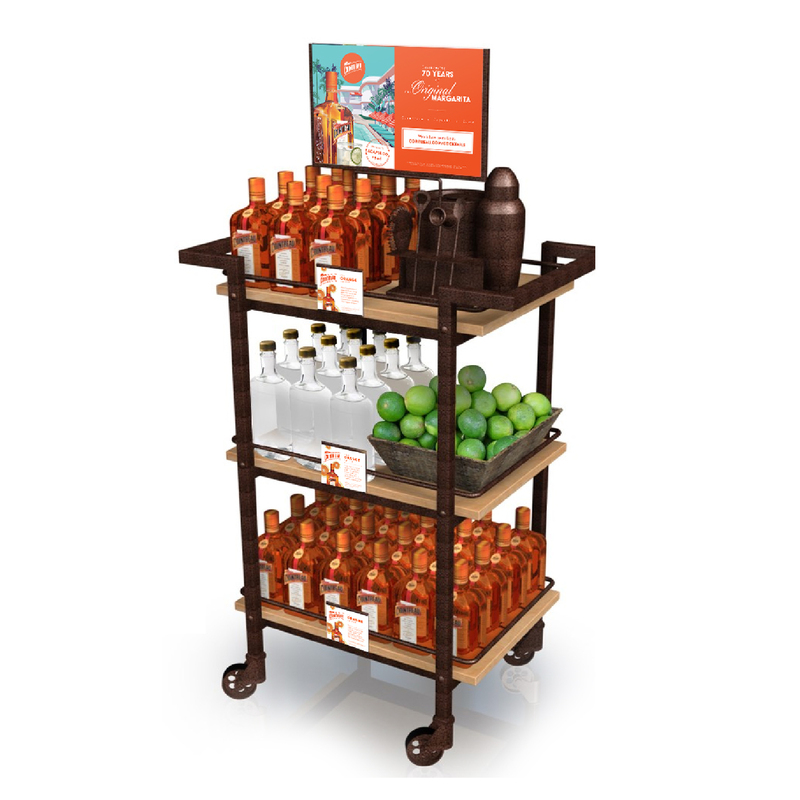 From web ads to retail point-of-sale, great design makes the difference between high sales or a total bust. 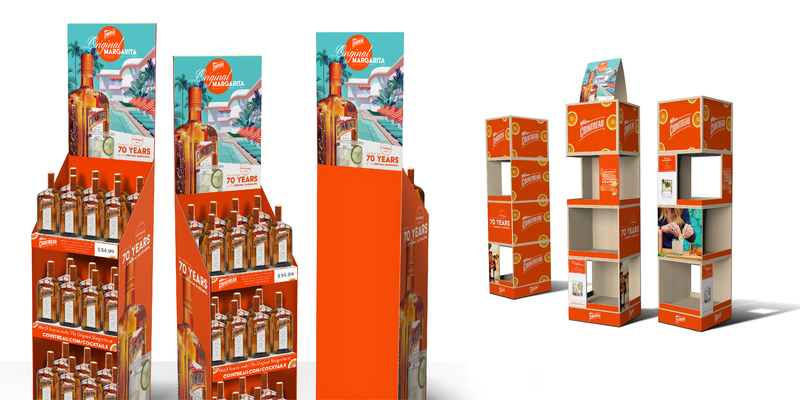 Rémy Cointreau trusts SketchDeck to make their entire design process efficient and predictable through a more convenient approach to design.